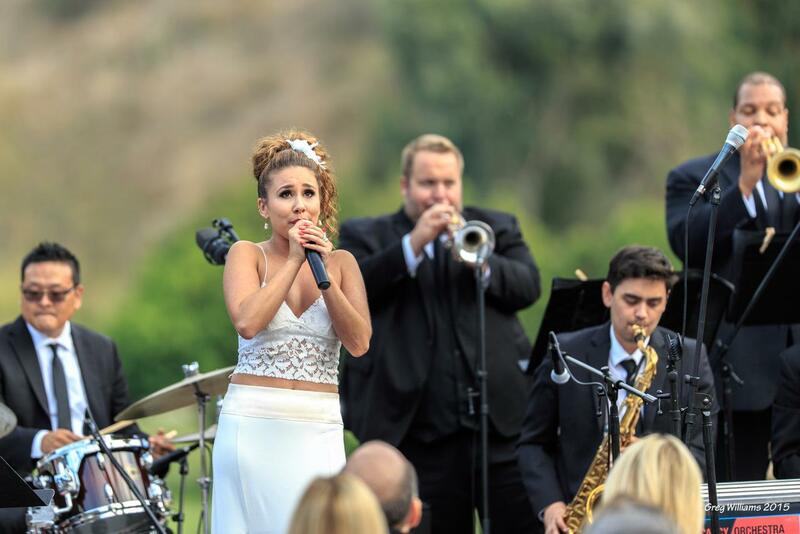 Kicking off Laguna Beach Live!’s Jazz Wednesdays, Haley Reinhart joined Dave Damiani and the No Vacancy Orchestra at the beautiful Ranch in Laguna Beach, California to celebrate Frank Sinatra’s 100th birthday. 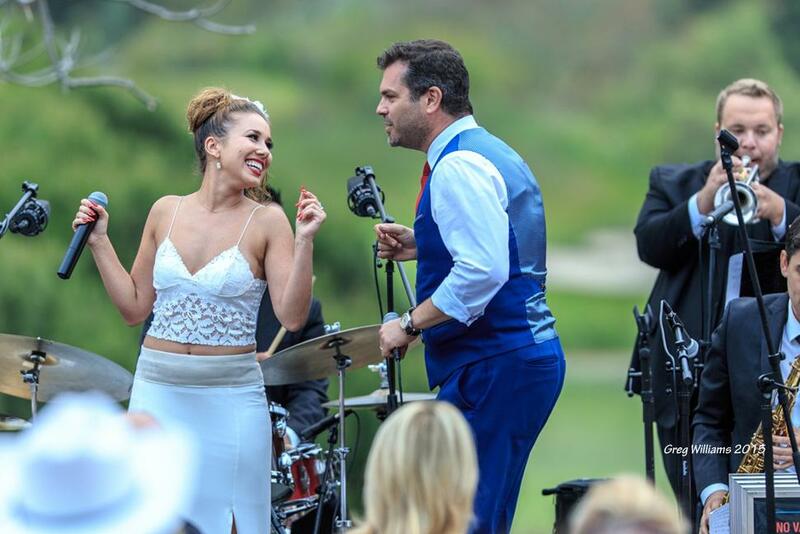 This event was a first time collaboration for Dave Damiani and Haley. With little to no rehearsal time, they still managed to sound great together. Dave tweeted after the show that he’s never worked with Haley before, but that he is looking forward to more. Perhaps we’ll see them together again in the future! Please enjoy the photos courtesy of Greg Williams, and videos courtesy of Tusk, from the show.